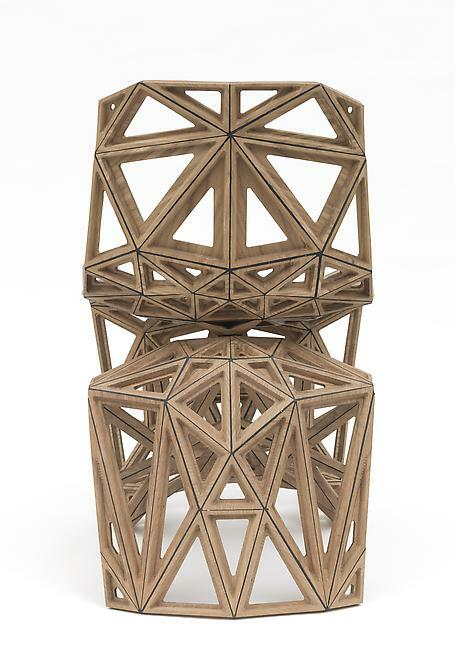 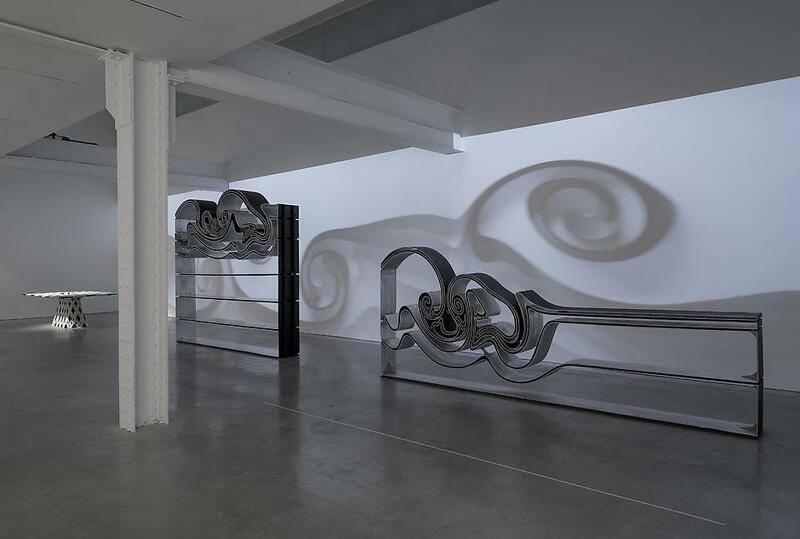 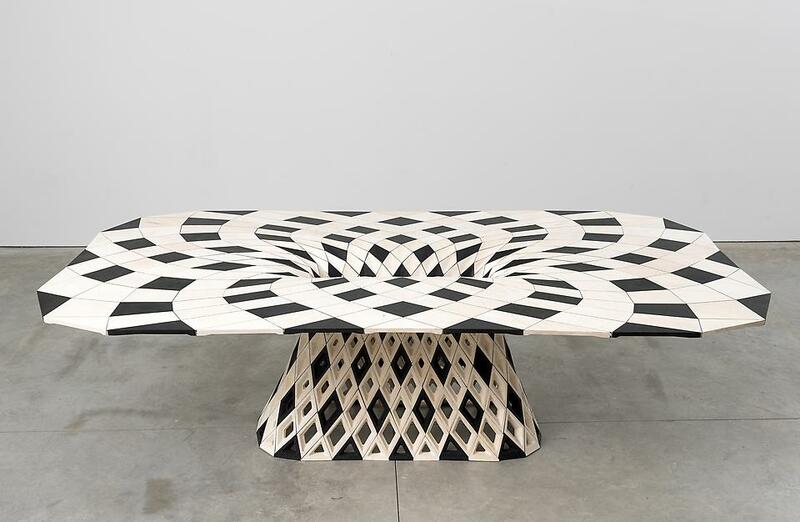 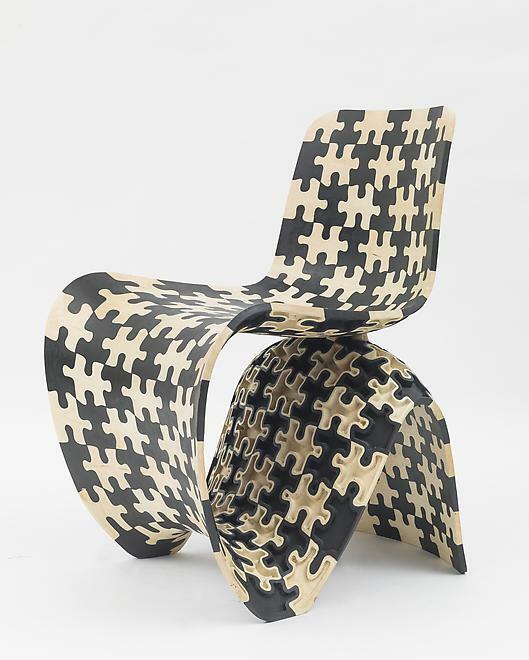 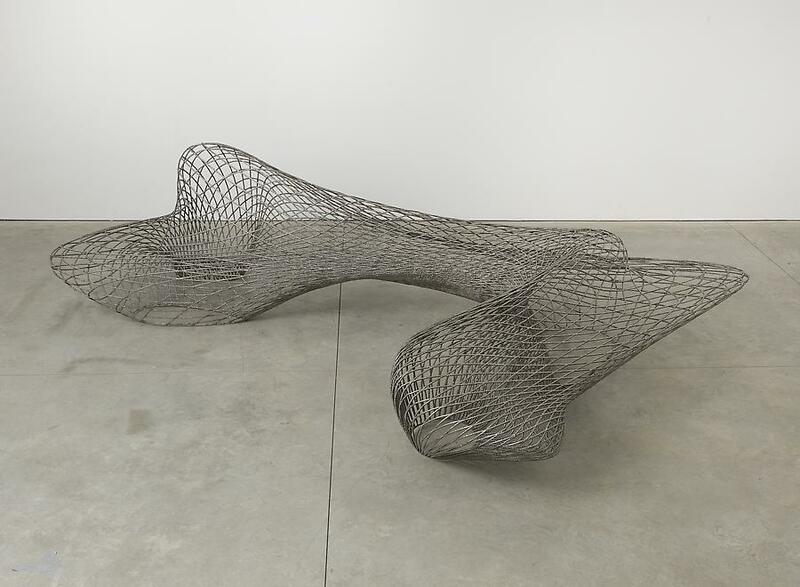 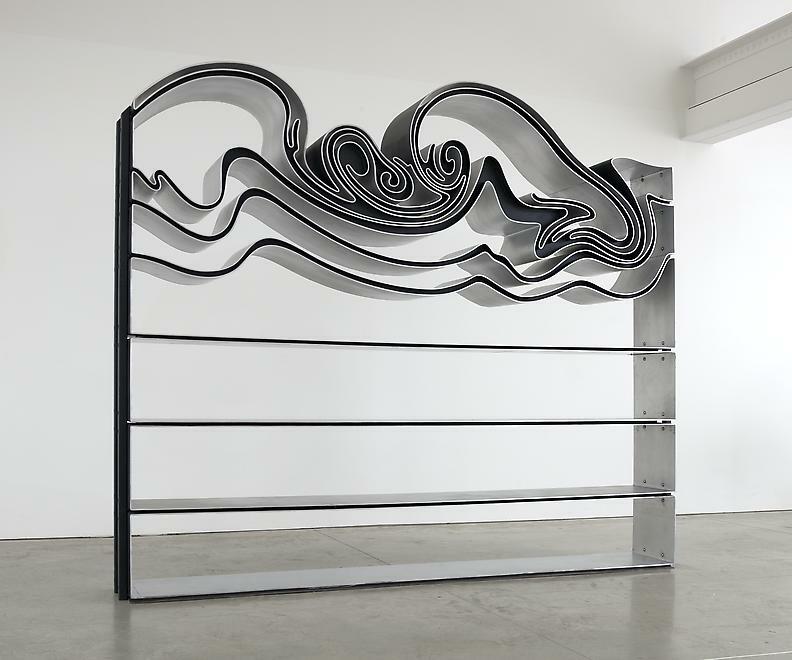 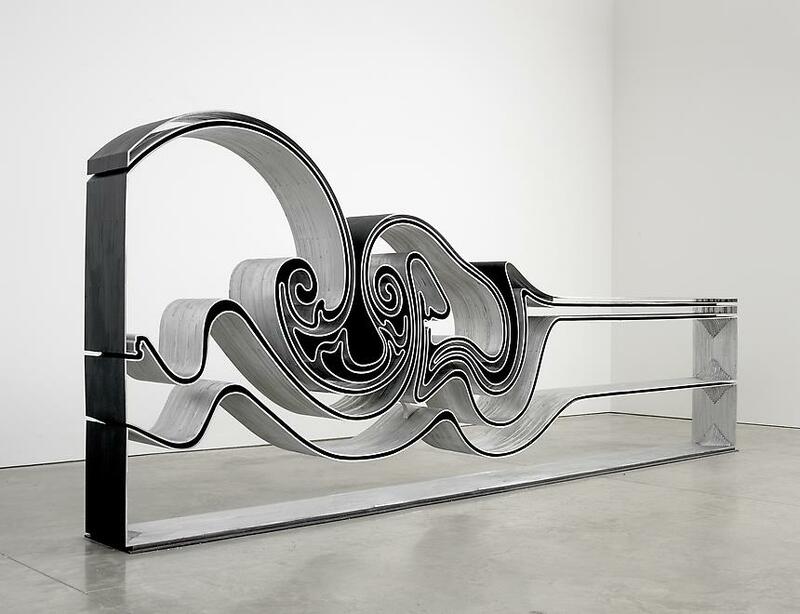 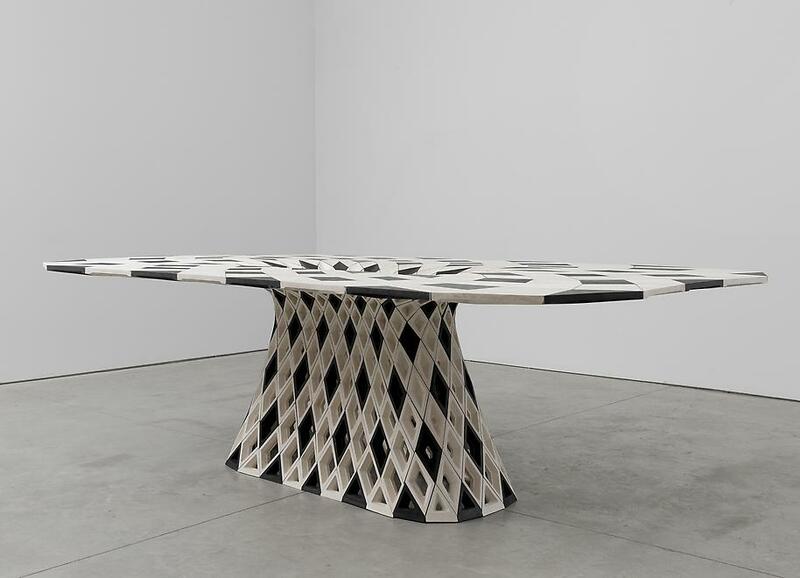 New York, NY—Friedman Benda is pleased to announce Joris Laarman Lab: Bits and Crafts, a groundbreaking exhibition by Dutch designer Joris Laarman. 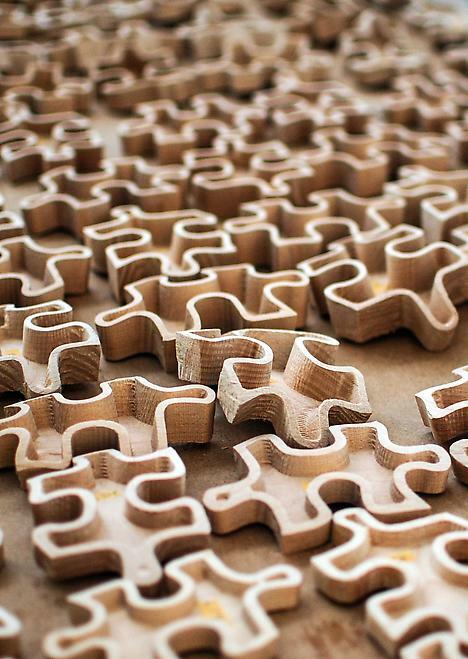 The transition from analog to digital in the last decades has fundamentally changed many aspects of our lives. 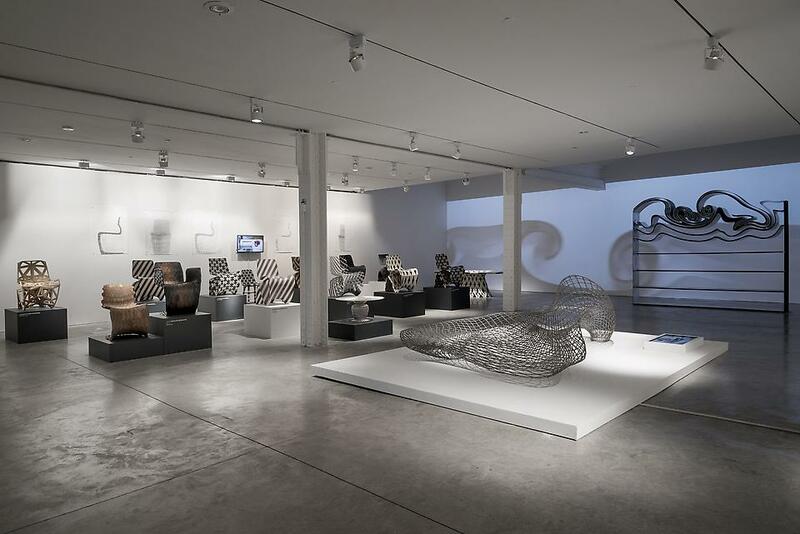 In the early 20th Century, modernist pioneers valued and changed no ions about aesthetics and design, which were inspired by emerging industrial manufacturing methods. 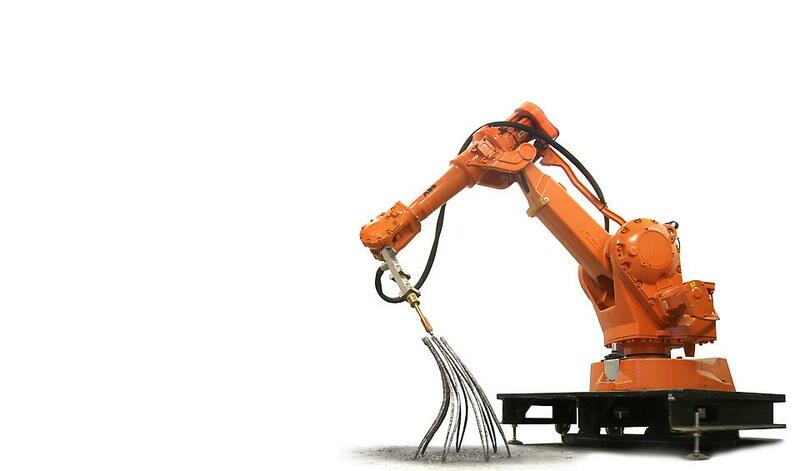 Now, the digital revolution has begun to define an evolution in the way physical objects are designed, manufactured, distributed, protected, and recycled. 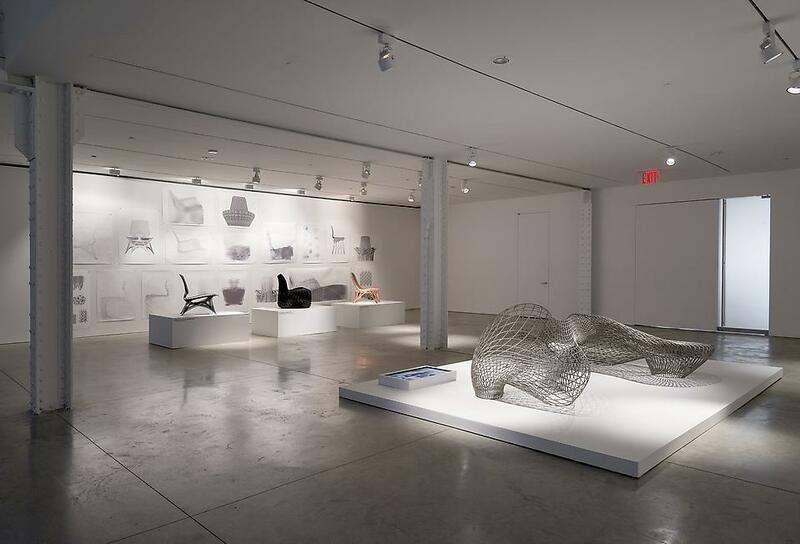 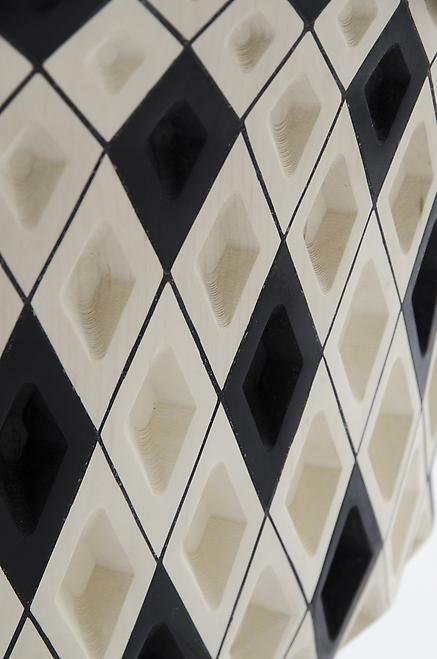 The realm of digital design tools and digital fabrication is shifting our ideas on design in all its facet —and this pushes the Lab to explore the endless new possibilities of the digital revolution. 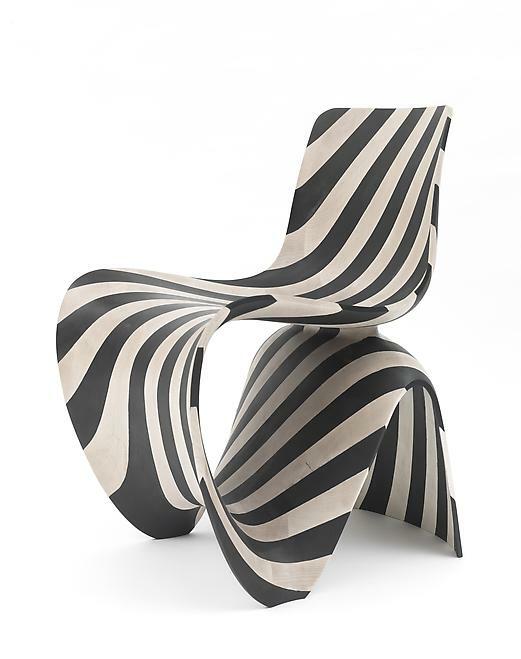 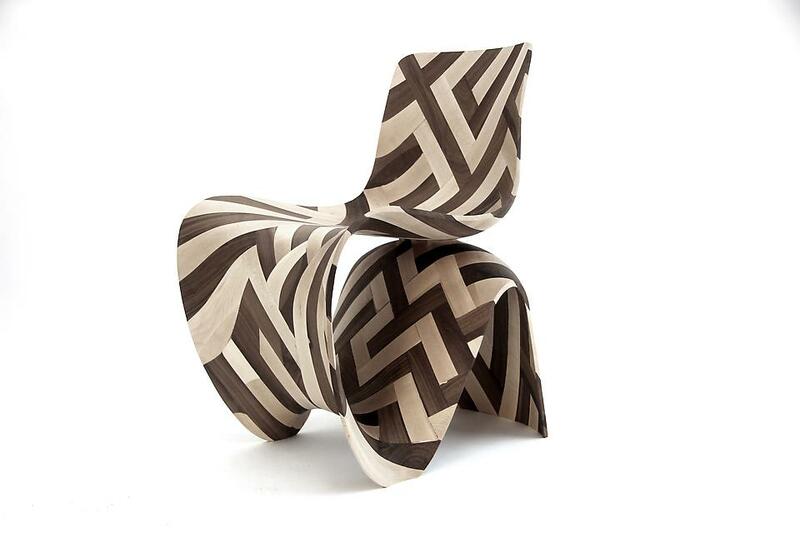 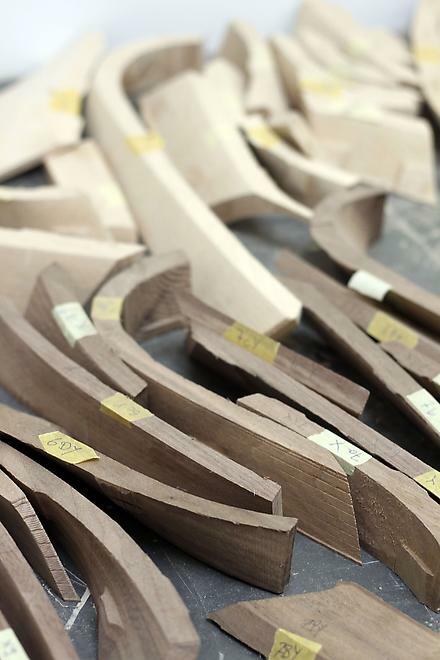 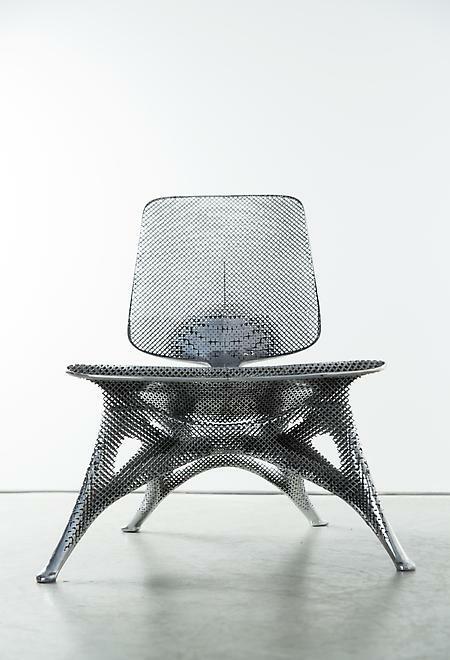 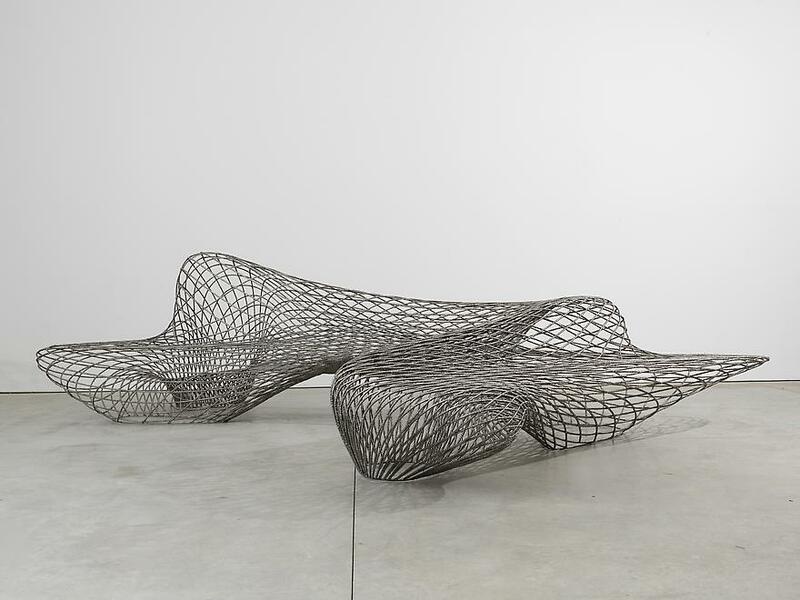 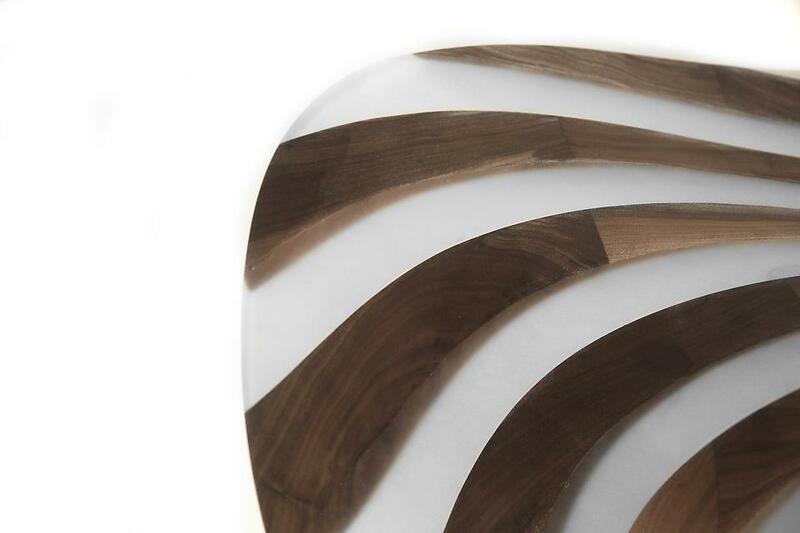 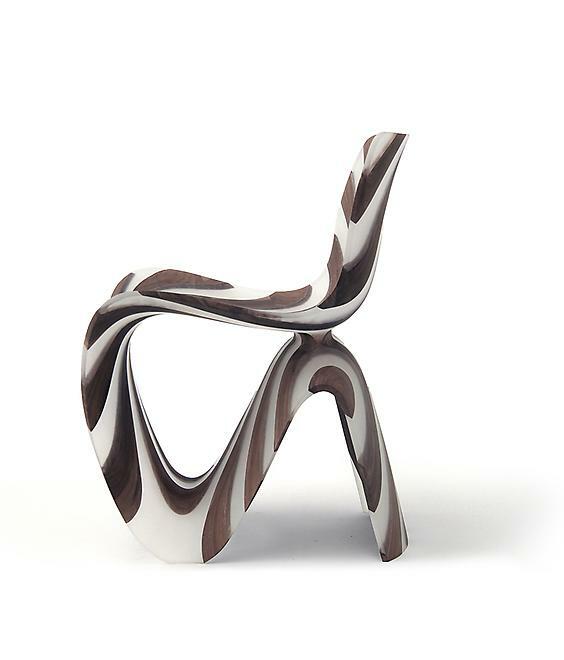 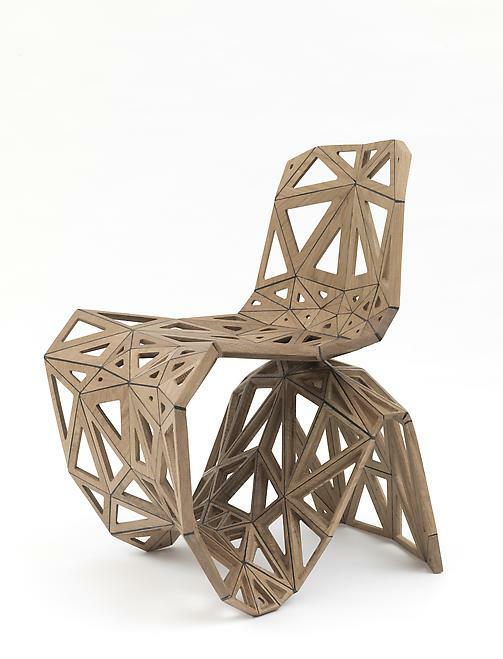 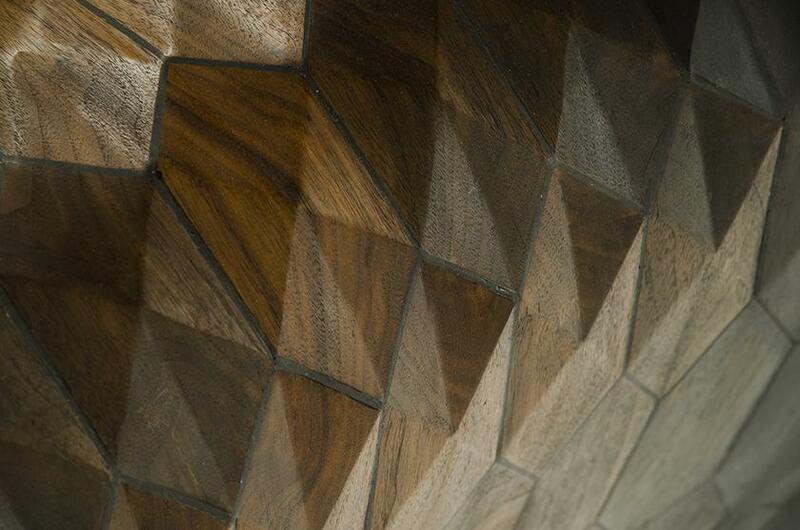 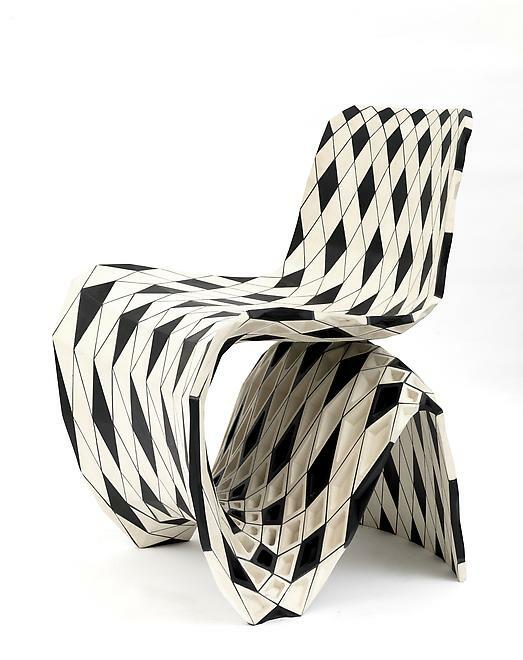 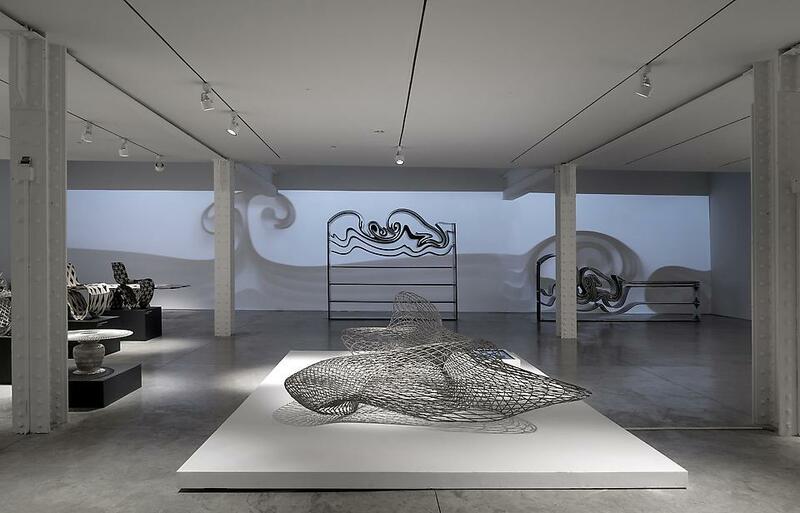 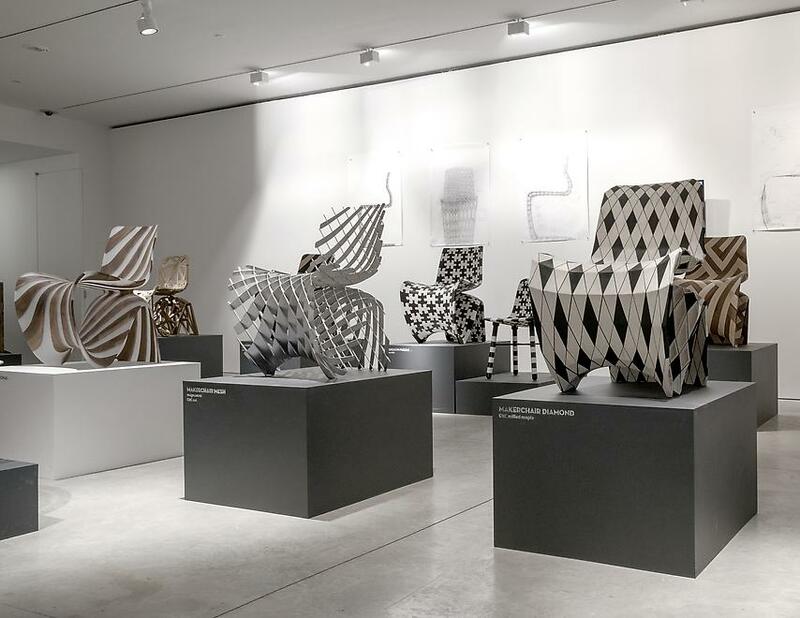 While Joris Laarman employs cutting-edge tools to enable new shapes, fabrication and methods, his enduring signature is manifested through a combination of both technology and craftsmanship, which furthers establishes his personal design vocabulary. 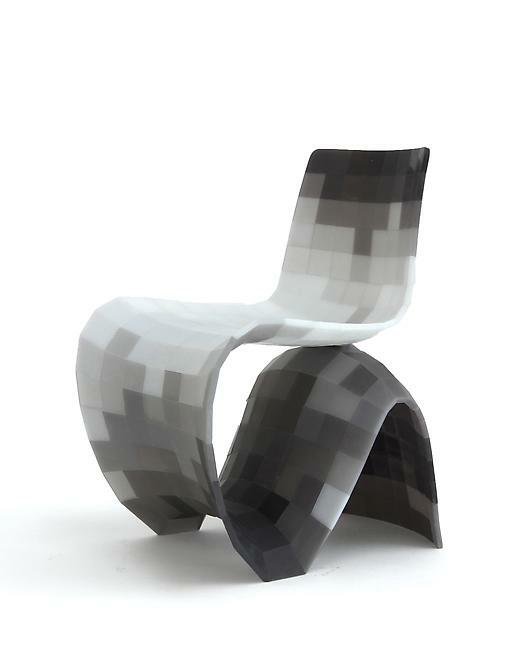 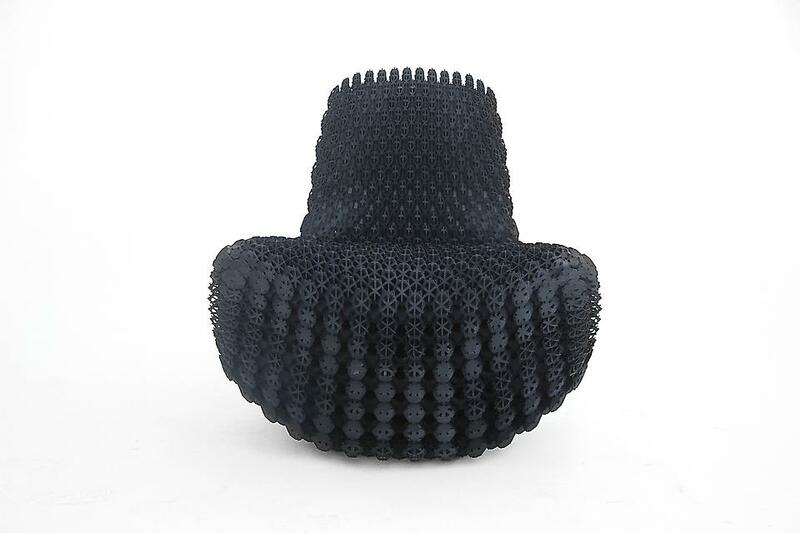 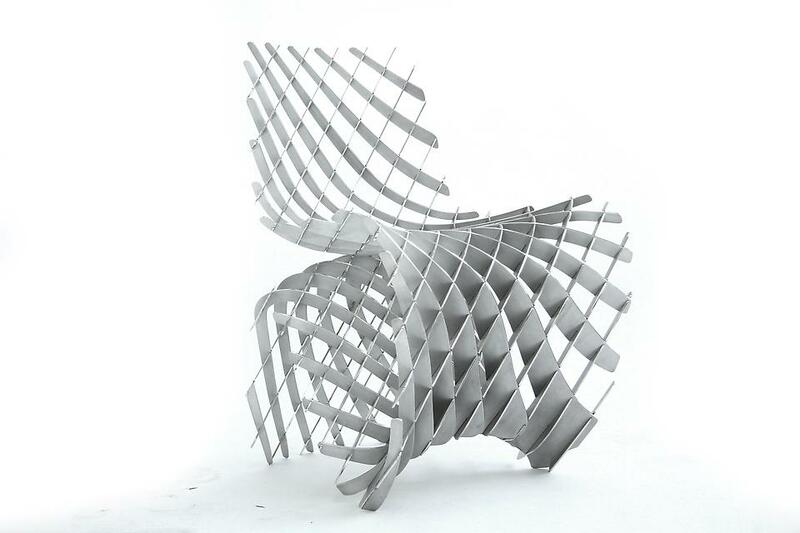 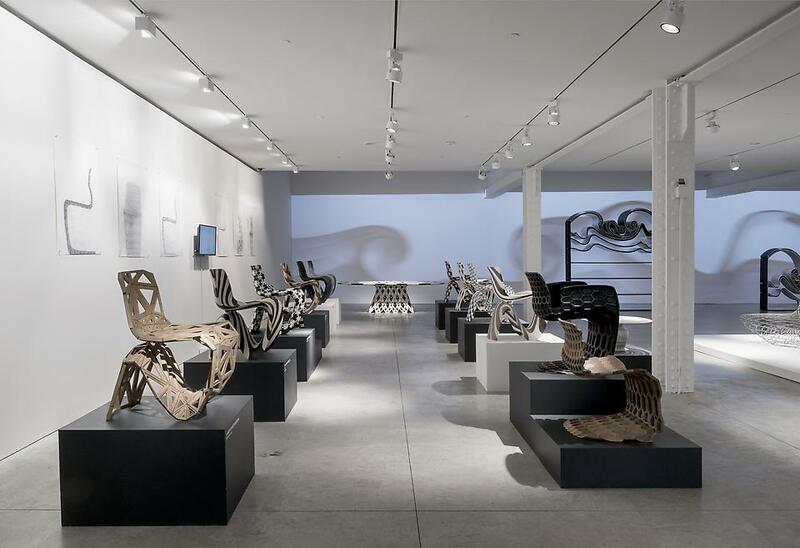 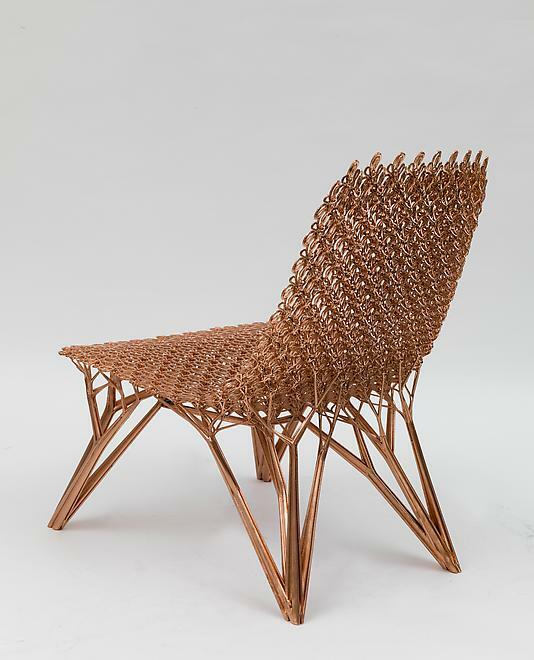 As with each of his designs to date, the works in Joris Laarman Lab: Bits andCrafts are a distinct convergence of technological innovation and surprising beauty.